Stunning photography as always, Natasha! Your pictures are always so professional! 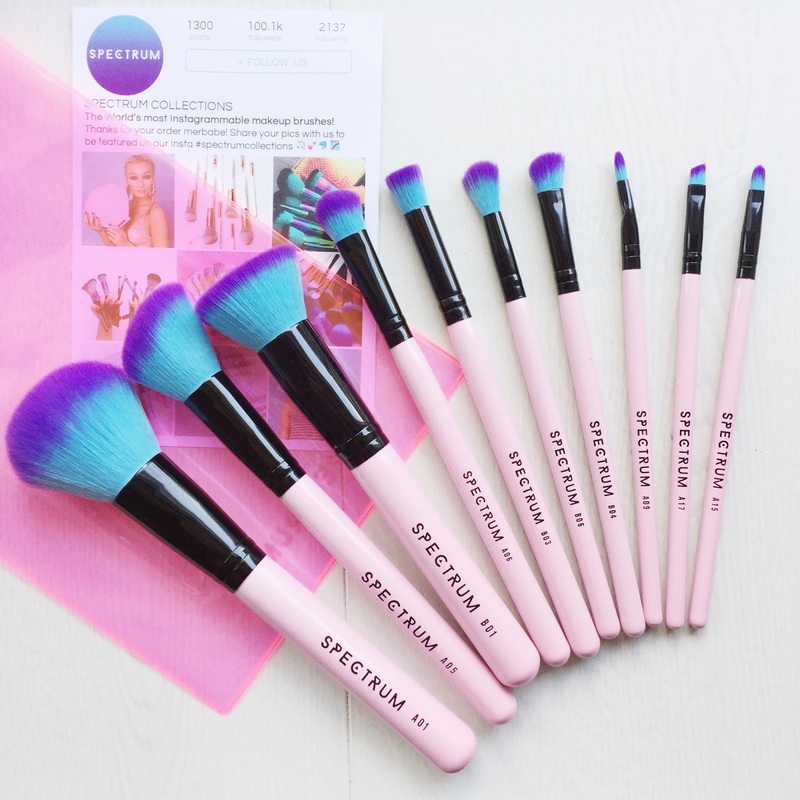 Love that you rated the brushes one by one as well, you've written a really thorough review! Really great that the brushes are cruelty free, this is always a big bonus for me when buying products! I don't actually own any Spectrum brushes yet but I am keen to invest after reading your review! I haven't tried Spectrum yet but I'm definitely tempted as they are SO damn pretty! I have their eye set and I love their blending brushes! So soft and blends colour out seamlessly. I love the design of those brushes - so pretty! They look so pretty <3 ! Great review. The white brush set actually tempts me.. I love how different and unique these brushes are. You've made me want to go and purchase a set now! 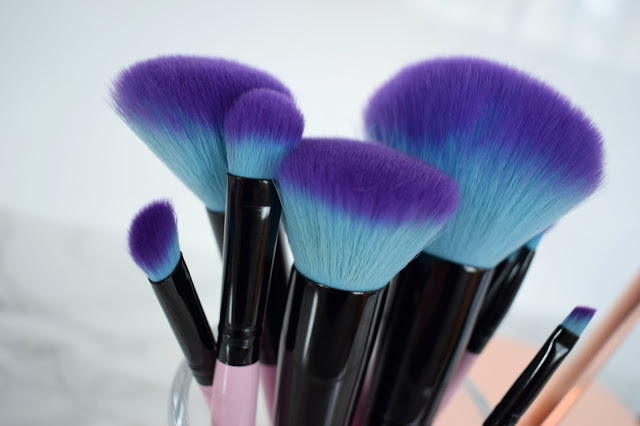 These brushes are definitely eye-catching and when you see the breakdown of the price per brush it does seem very reasonable though as you pointed out there are always ones you're just not going to get the use out of! I was thinking about buying some of their sets. my favorite would be B01, A05 and A01. 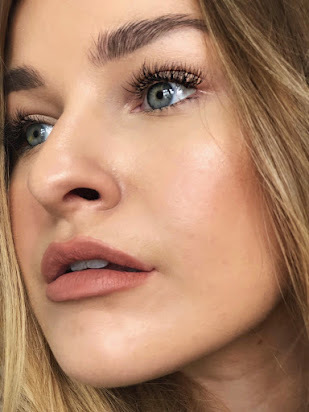 is B01 good with liquid foundation? It's so annoying when you buy a brush set and there are some brushes that you'll never use in it! Apart from that this looks like a great set! I hear so many great things about Spectrum and I need to try them already. They're gorgeous! Great post!